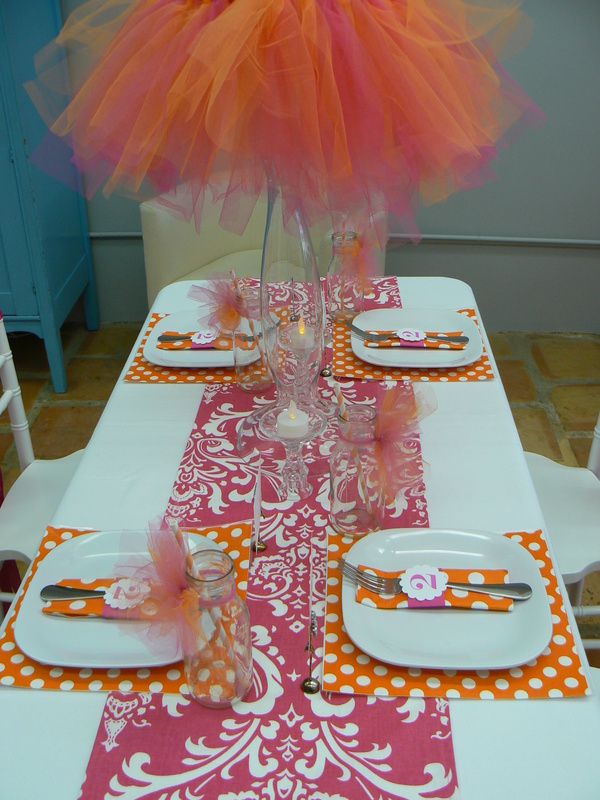 MK’s Tutu’s & Tie’s themed 2nd Birthday Party! 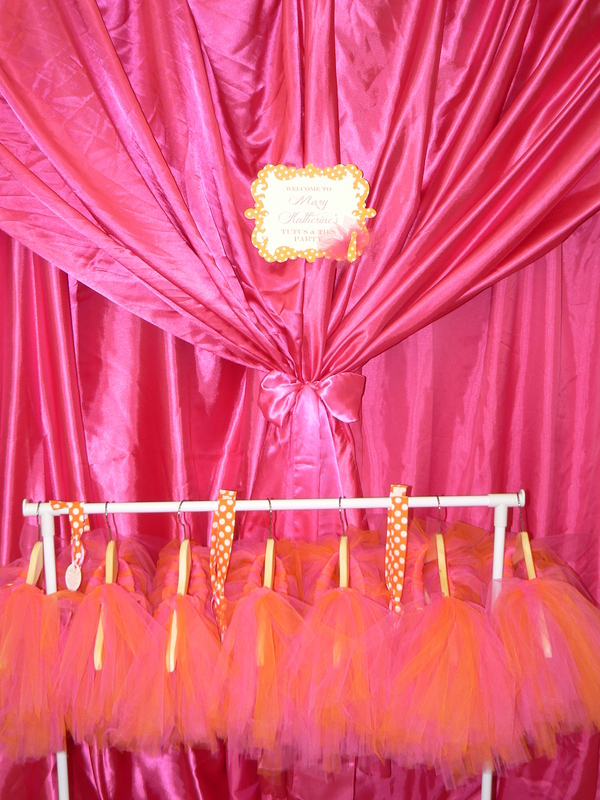 On Sunday, March 18th Posh Tot Event’s had the pleasure of hosting MK’s tutu’s and tie’s themed party to celebrate her 2nd birthday. 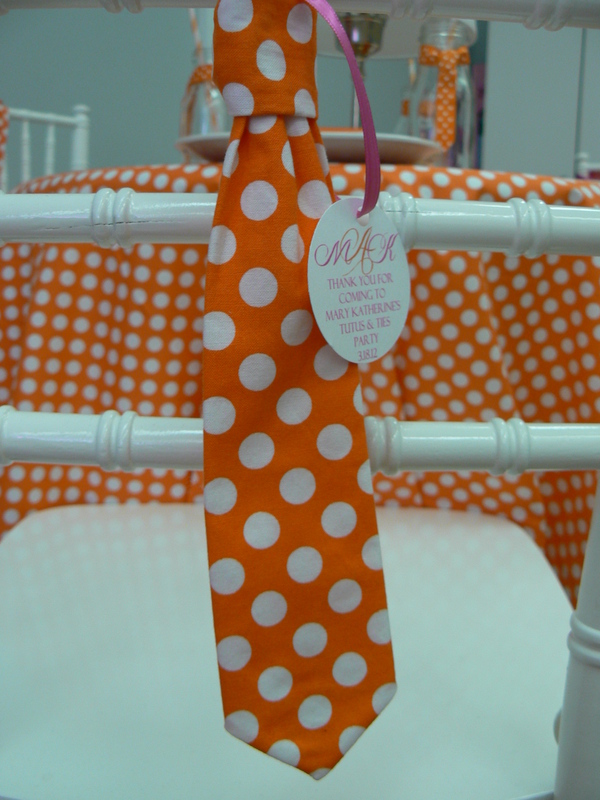 MK and her friends celebrated with style by donning custom made tutus for the girls and festive orange and white polka dot ties for the boys. 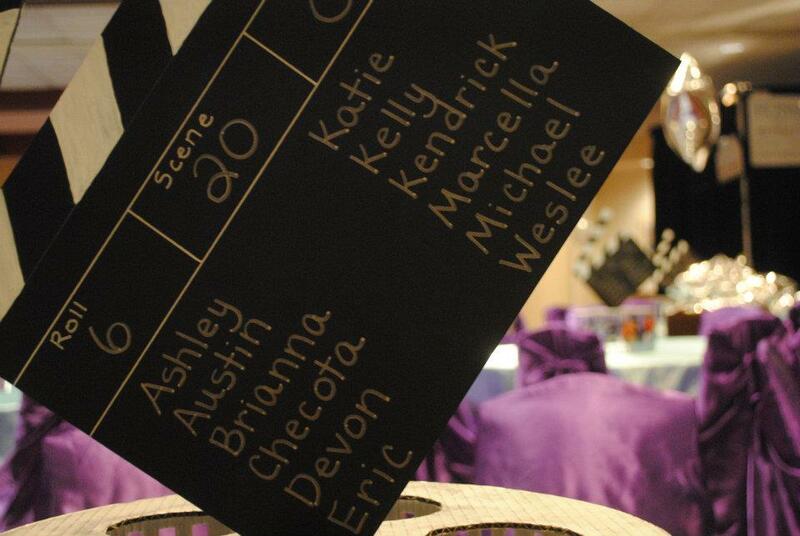 The guests got the chance to get fancy with their craft project and decorate black top hats and pink crowns. 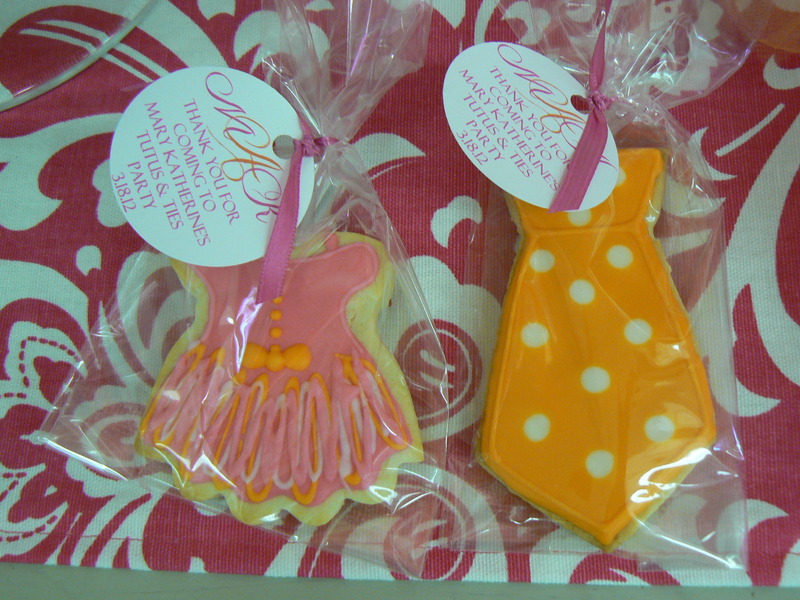 The party continued as the happy children snacked on their orange and pink tutu and tie themed cupcakes, cake and yummy delicious sugar cookies to match. 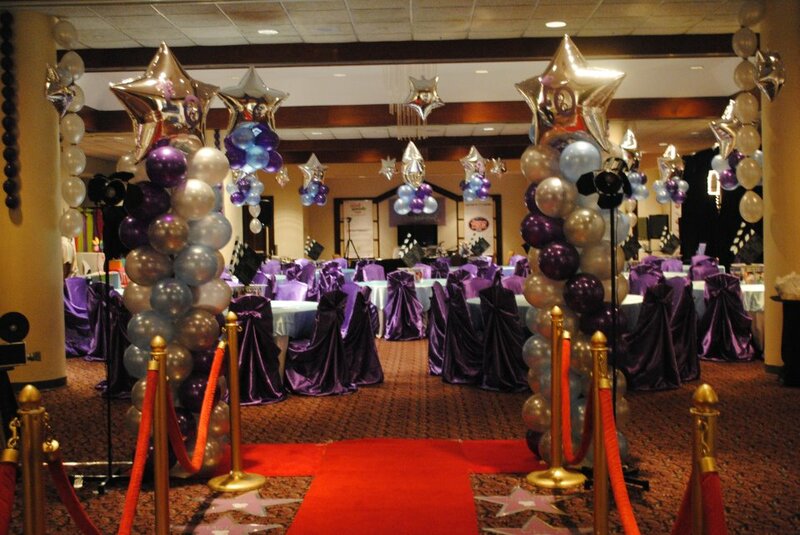 This party theme left no detail unturned and left every guest wanting more! 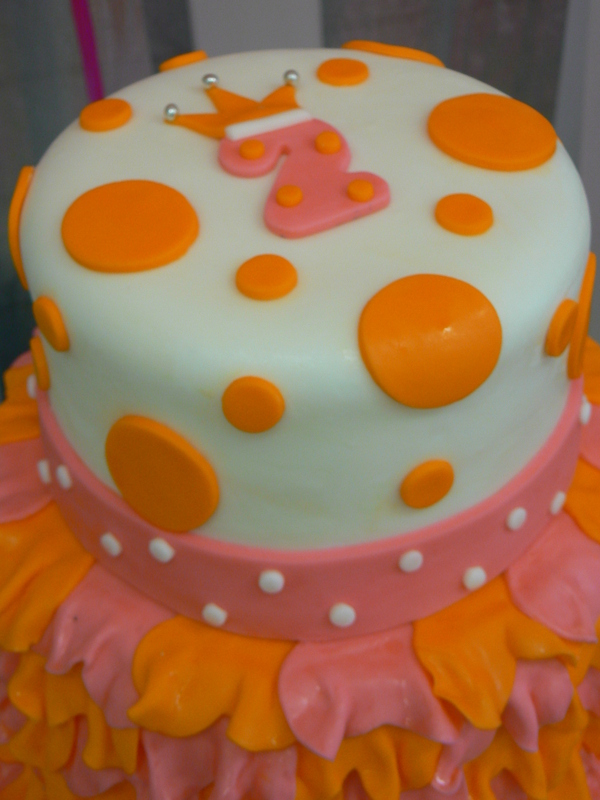 Happy 2nd Birthday MK! We can’t wait for number 3! Below are some of the best snapshots of the day, enjoy! Nowadays there are so many vehicles with which to house your child’s birthday candles. It is no easy task to choose just one! 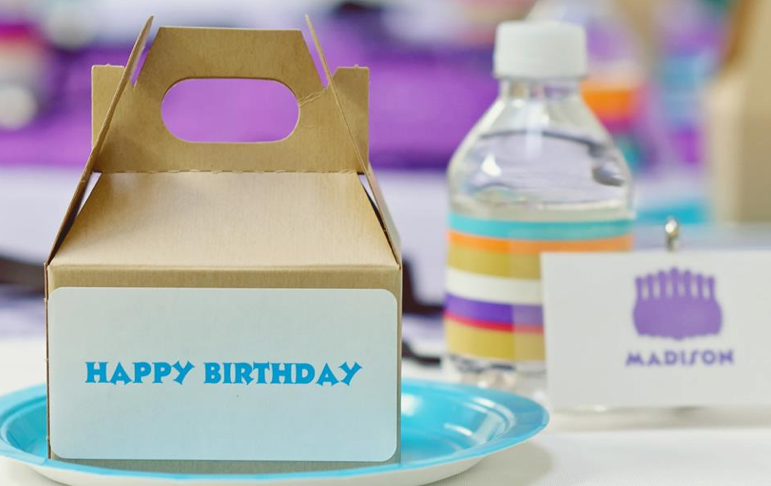 Wondering which will take the cake at your next event? 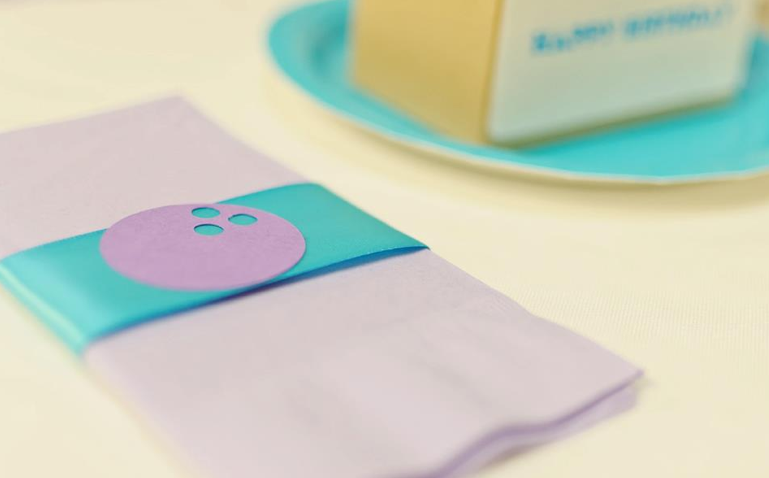 Here are some great new trends in dessert that we absolutely love! Reminiscent of the push-pops from when you were a kid, these cake push-pops have all the charm in the world in an adorable and convenient package, making transporting them to your next party a piece of cake! 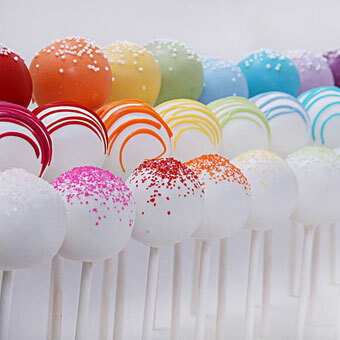 What could be better than bite-size pieces of cake put on a stick and covered in chocolate? Nothing, as far as we’re concerned! Cake in a jar is the perfect idea to give your party the southern twist you’ve been seeking. Just grab a tea-spoon and you’re ready to dig in! 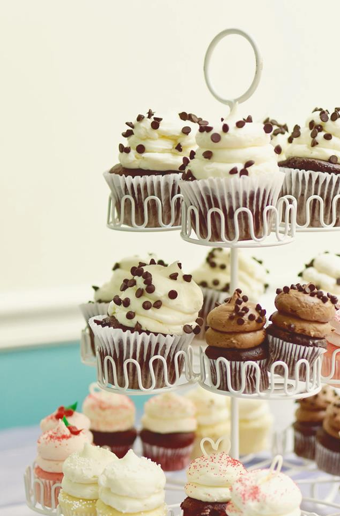 The cupcake (or mini-cupcake) is the “OG” of the trendy cake world. 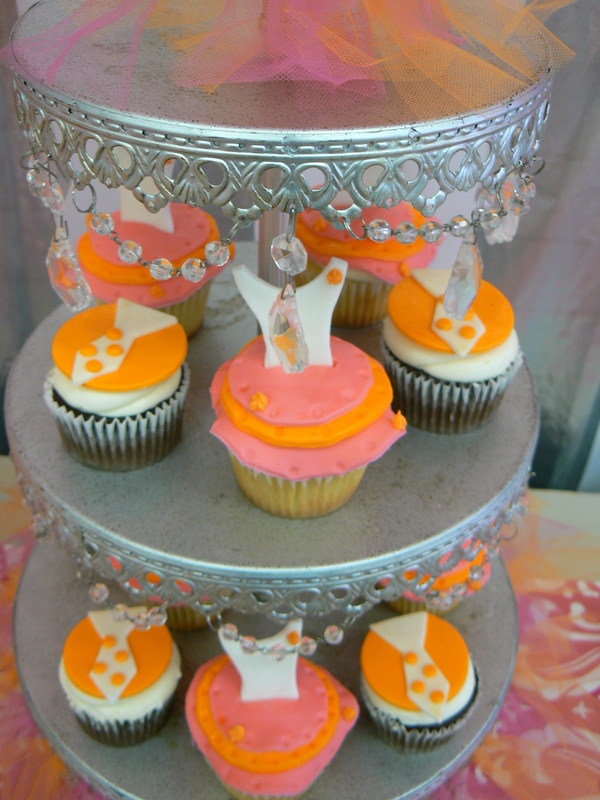 There are countless ways to reinvent the cupcake and add your own special twist. 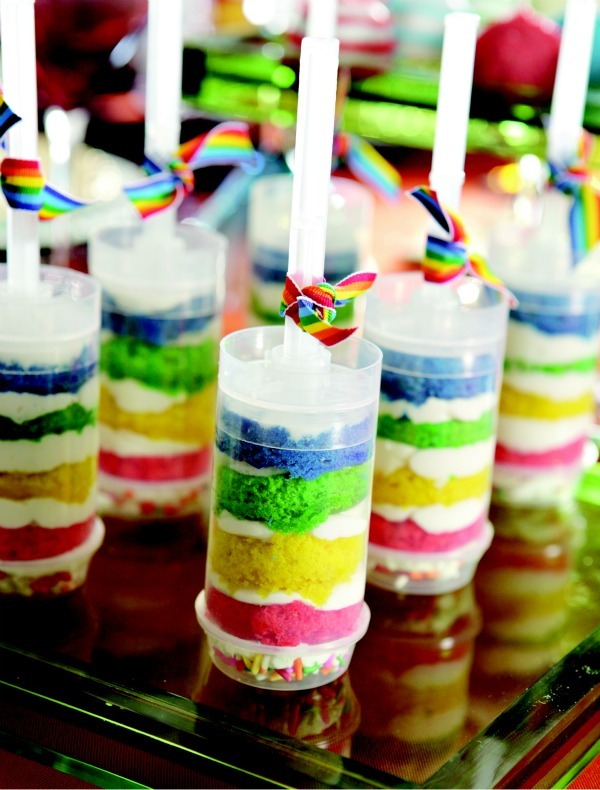 Try using food coloring to create a tie-dye or rainbow effect in the cake itself. J’s 9th Birthday-A Luau Adventure! Saturday, February 25th we had the pleasure of joining J along with her friends and family at her Luau Adventure party to celebrate her 9th Birthday. 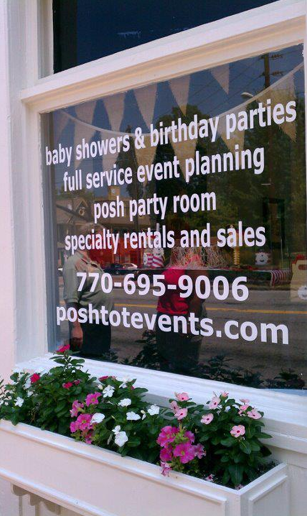 Did you know Posh Tot Events can bring the party to your home or event space? Check out all of our current package information by clicking here! J and her friends celebrated in style by making their own lei’s and shell jewelry, creating a larger than life totem pole and even got the chance to enjoy candy out of a giant pig shaped pinata. 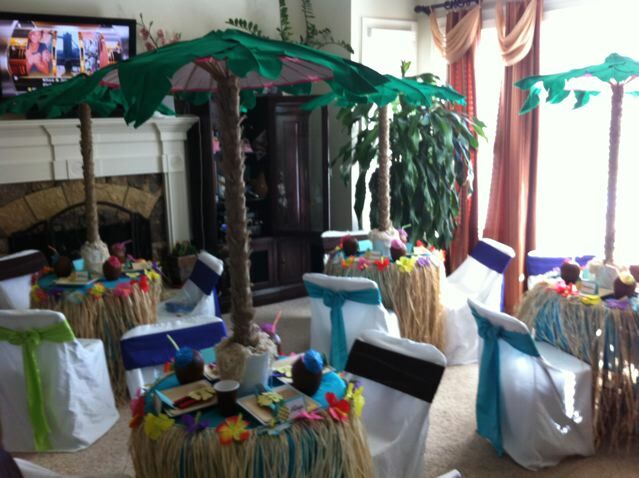 The table centerpieces were life-size palm trees and J’s guests sipped their drinks out of coconut glasses complete with mini-umbrellas and colorful straws. Hibiscus flower and Hawaiian shirt shaped cookies by Yummy Delicious Cookies were the cherry on top of the beautiful cake and cupcakes provided by Dot’s Delights. We hope J had as fabulous a time as we did at her island getaway right in her own home! Here are some of the best shots of the day. The Bert’s Big Adventure send-off party took place in the wee-hours of the morning on Thursday, February 16th at the Sheraton Gateway Atlanta Hotel. 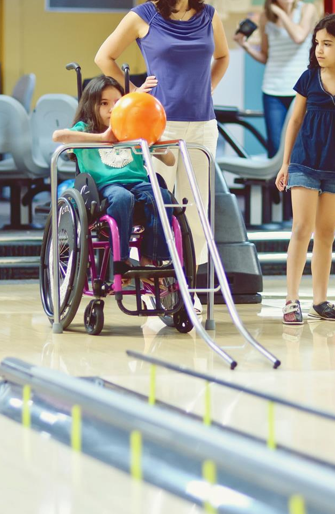 This year was special not only because we had the repeat privilege of seeing all those deserving families smiling faces but also, because it was the much anticipated ten year anniversary of the event. 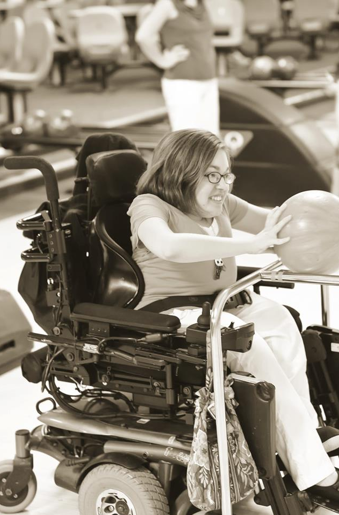 By now most of us know about the magical event that is Bert’s Big Adventure, a 501 (c)(3) non-profit organization that takes chronic or terminally ill children and their families on an all expense paid, red carpet treatment trip to Walt Disney world annually. A big thanks to Bert’s Big Adventure for allowing us to be a part of such a wonderful event yet again. Below are some of the best photos from the event, we hope you enjoy! The movie reel centerpieces, which included photo’s of past Bert’s Big Adventure Kids, only added to the spectacular decor! Upon arrival, the families were welcomed into the Carters VIP lounge. 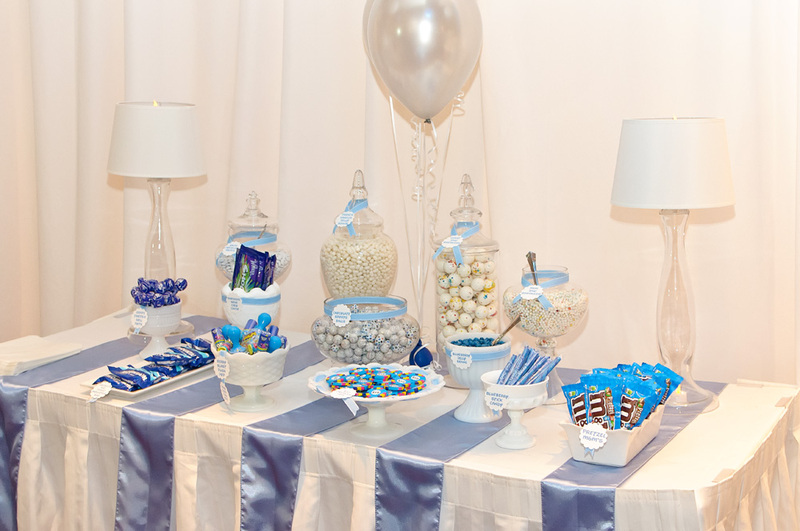 Here they could partake of the scrumptious sweets buffet, decorate their own journal to document their upcoming adventure, or simply relax and take in a Disney film with a glass of sparkling cider in hand. The great Ken Scott graced the stage and put on a magic act that was not to be missed! 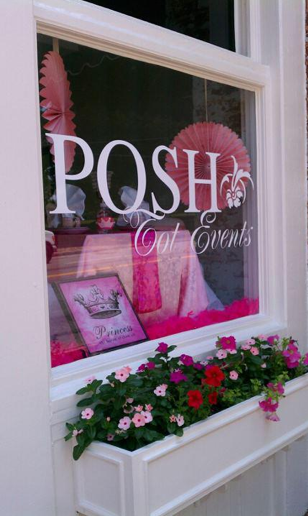 Love is in the air and we are ready to celebrate at Posh Tot Events! Join us at our brand new event venue in Roswell, GA for a very special Valentine’s Day Tea Party, complete with all the special touches Posh Tot Events is known for. There will be games, prizes and crafts galore and the piece de resistance….an ultra-POSH sweets buffet filled with delectable goodies that will make you swoon. Tickets are limited to just 20 Posh kids so grab your tickets before they sell out! 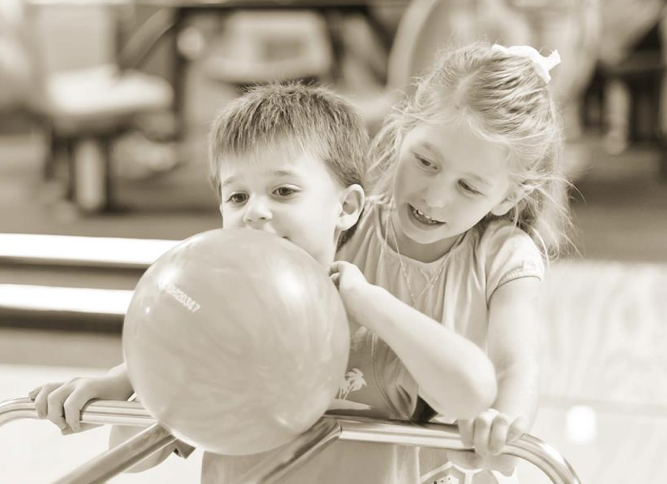 Our most recent Birthday Bash took place at the Midtown Bowl on August 28, 2011 and it was fantastic! As usual it was so much fun to see all the BBA kids smiling and having fun. 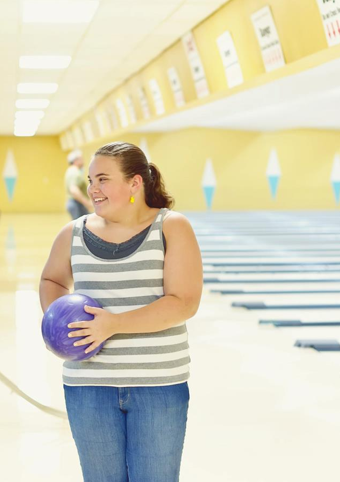 Everyone participated in the bowling and (of course) the cupcake eating! We went with a pallet of turquoise and lavender with a bowling ball accent. The cheery colors went with the cheery atmosphere and coordinated well with the venue. 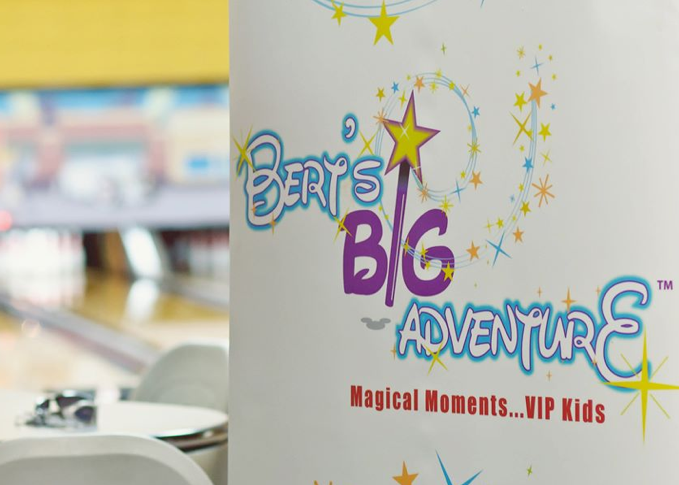 We can’t wait to create a whole new theme and design for our next Bert’s Big Adventure Birthday Bash! And of course we’ll share the finished product with you! We’ve told you about our new home and office space and now we’re finally ready to share it with you all! 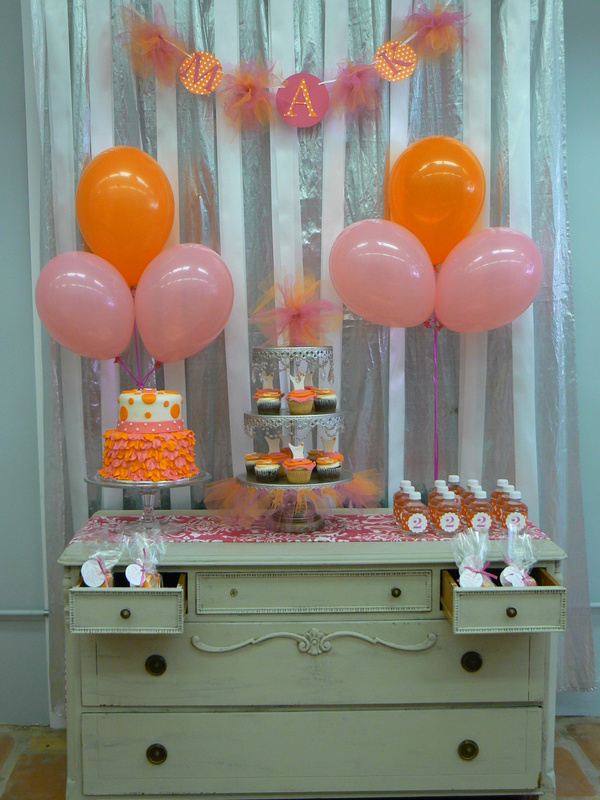 This Wednesday, September 21, 2011, Posh Tot Events is hosting an opening party to celebrate this new beginning. We’re inviting some of our best friends, colleagues and supporters to come out to our new office, take a tour, have some lite bites and just have fun with us. Head over to the Facebook events page to get more information.